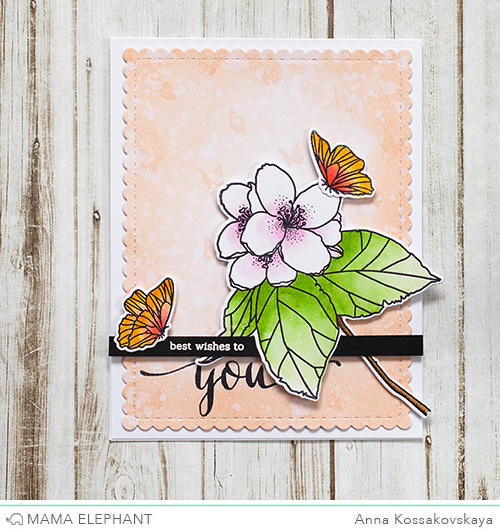 Welcome back to our final day of Stamp Highlights with Butterfly Kisses! Flutter on by and take a look at these beautiful projects by the design team! Anna added some dimensions to her card with a white embossed sentiment on a black strip that is intertwined with with some leaves. Butterfly Kisses has perfect sentiments. Deasy combined a sentiment with the Thanks die cut and Heartfelt Wishes to make this pretty card. 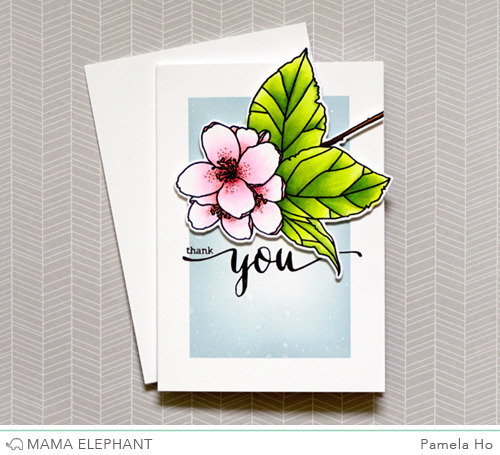 These beautiful flowers reminds Pamela of the cherry blossoms that are blooming around the neighborhood! We love the soft pink centers that she gave to these flowers! 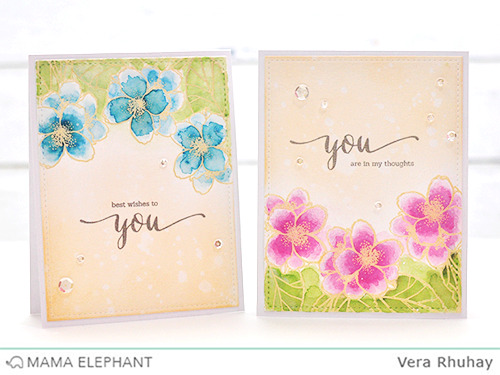 With Gold, Blue, and Rose Pink, Vera cards turn so beautiful! Nichol framed up the beautiful Butterfly Kisses florals with the Madison Avenue frame for a lovely sympathy card. all the cards are gorgeous and that stamp set is really one of my favorites right now. 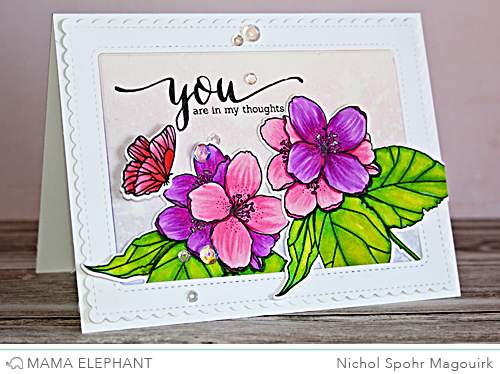 Butterflies are always a beautiful addition to a card. Wow!!!!!! Some REALLY gorgeous works of art here!!! Thanks for the inspiration ladies!